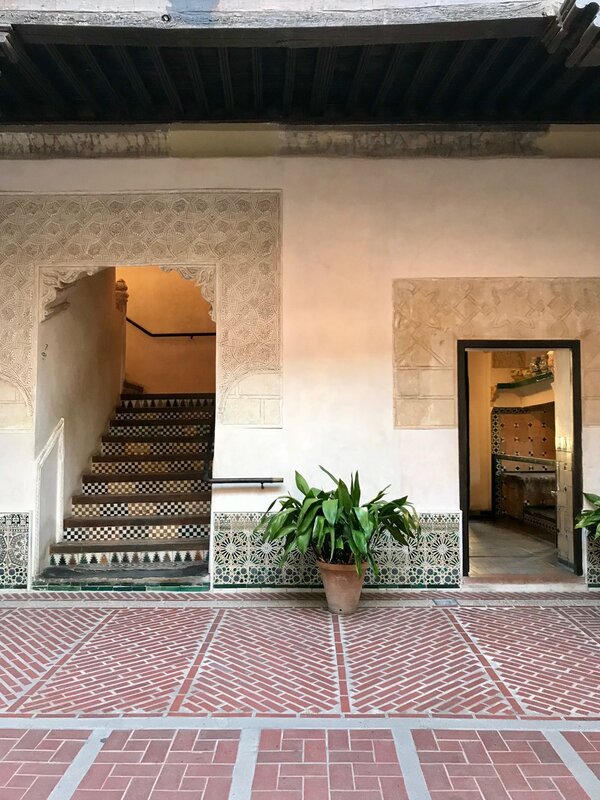 I booked a flight to Madrid on a whim, thinking it was one of those places that I ought to travel to during my time abroad but that – I must admit – I didn’t have much interest in. The reason was that I knew almost nothing about Spain’s capital, and, knowing no one there, felt daunted by the prospect of traveling alone. Booking that flight turned out to be one of my best decisions. I even ended up extending my flight (twice!) and still found myself dragging my heels to the plane, despite the fact that I had just spent a week in Madrid, the longest amount of time I stayed in one place while abroad. Maybe because I had no expectations of Madrid and no agenda, either, (my favorite way to see a city), Madrid stole my heart. It is one of the most special cities in the world, perhaps one of my favorite cities (second to my hometown of New York, of course). I am not exaggerating when I say that every morning when I walked outside, I fell in love with the city all over again. 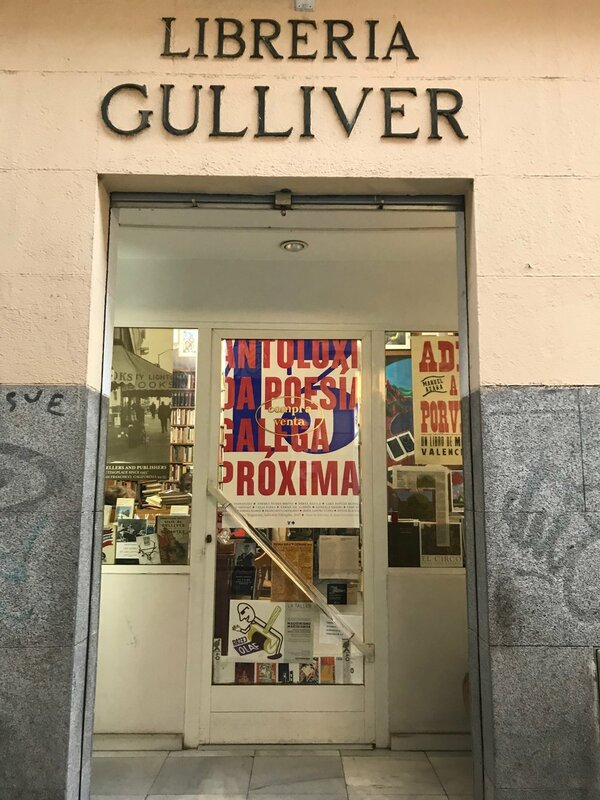 The people of Madrid live well: the city is filled with incredible shopping, all kinds of cuisine, and some of the best museums I’ve ever visited. I navigated the city using a mix of articles I read online and recommendations from friends, but some of my favorite places ended up being those that I stumbled upon while wandering. Day Trip: A friend of mine was coincidentally visiting his buddy in Madrid, and luckily, our trips overlapped. His last day in the city was my first, and he wanted to visit Toledo, the ancient city only forty minutes by train from Madrid. 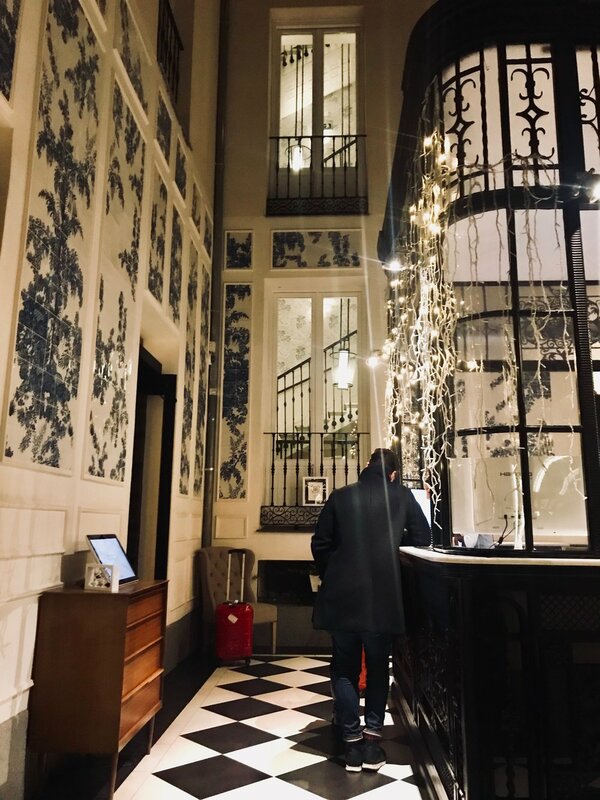 I was eager to see Madrid as I had just arrived, wary to leave for a full day, but I knew I’d regret it otherwise, and it turned out it was one of the highlights of my trip. 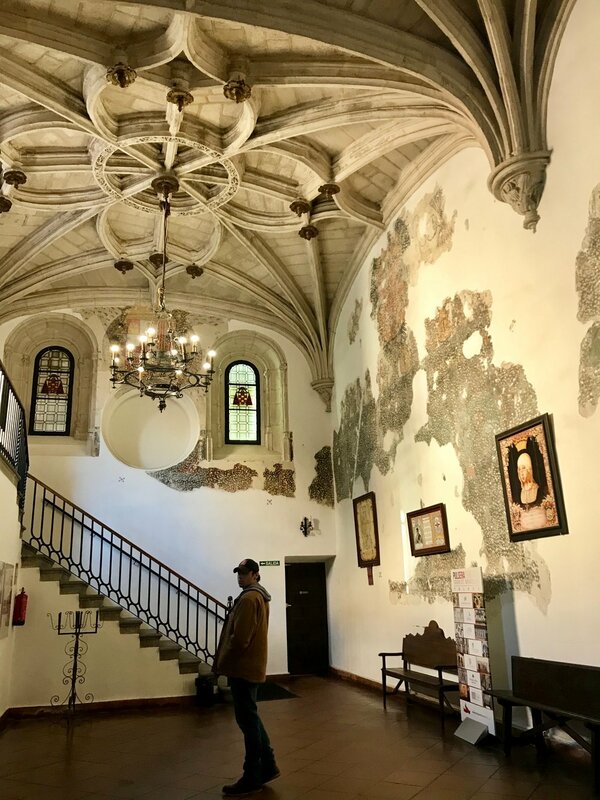 Toledo has a bunch of museums, but the ones you absolutely cannot miss are the El Greco museum, which is a recreation of El Greco’s own house (he spent much of his life in Toledo), the Toledo Cathedral (also with an impressive collection of El Greco paintings), the Monastery of San Juan de Los Reyes, and Alcázar of Toledo. Alcázar of Toledo was once a Roman palace, and you’ll see why once you go inside. This was one of my favorite things to see in Toledo: make sure you walk around the outside patio. The streets of Toledo are sites to see in themselves. The shops have an old-world feel, and we wandered far enough away from the touristy areas to find alleyways that were almost silent, a rare thing to see when traveling around Europe during the peak season. For lunch, we ate potatoes bravas and drank sangria at a cafe in the square, but we still checked out Mercado de San Agustin, a multi-level marketplace new to Toledo. The rooftop offers a great view of the city. If you take the train, I would recommend walking to and from the station as we did: the scenery is worth it. My Favorite Neighborhood: Malasaña is probably one of coolest area of Madrid. You’ll find the best shopping here, cute local restaurants, and really fun nightlife. Eat: Takos al Pastor. I’m not exaggerating when I say I ate here every single day I was in Madrid. (This would embarrass some, but I have decided to embrace it). One taco for one euro. No one here speaks English, and I speak very little Spanish, but I memorized my order and was fine. Get the chicken tacos and a beer. You won’t regret it. FYI: Speaking of the language barrier, I found that much of what I loved about Madrid is that it didn’t feel like a city catering to tourists, as Barcelona had felt to me. Everyone I passed on the street was speaking Spanish, and while shopkeepers and restaurant servers were often willing to speak what English they could, I was always spoken to first in Spanish. Though this might sound like an obvious point, I was surprised by how unique this was to Madrid in comparison to other European cities. Madrid isn’t trying to sell itself to American tourists, perhaps because it knows it doesn’t have to. Coffee: Head to the very hip “Crack” for coffee, which isn’t a far walk from Takos al Pastor. But, to me, the best spot to do anything: read, eat, drink, whatever it is, is La Bicicleta Cycling Café. Probably the coolest coffee place I’ve ever been to. I arrived in the afternoon and had their homemade ginger tea with some honey concoction, and I stayed until about seven or eight at night. It was fun watching the café turn from coffee shop to bar. There’s a downstairs room where you can use your laptop, which isn’t allowed on the main floor. I liked that. People actually talk to each other (gasp). Drink: Right next to La Bicicleta is Lolina, a vintage café with great vibes. Get their strawberry daiquiri (trust me, and I don’t usually drink daiquiris). If you can score a seat, this is one of the cutest places to have a cocktail and enjoy the ambiance. 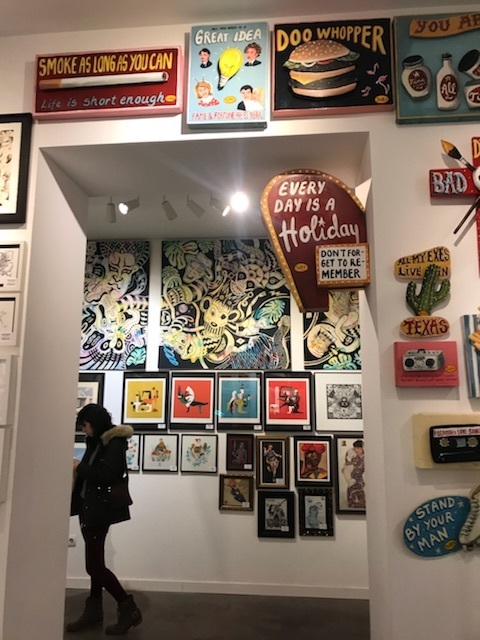 Shop: I wandered around the stores of Malasaña, which continued to surprise me. Some are clothing stores on the first floor and art galleries on the second (La Fiambrera - check it out). Each store has a distinct personality and a little something unique that it’s going for. I found the best sunglasses at Alohe Óptica, definitely one of the best stores in Madrid. They stock brands that you can only find in Spain and Italy, and I loved my purchase so much that I ended up contacting the store once I was back and ordering more glasses to New York. 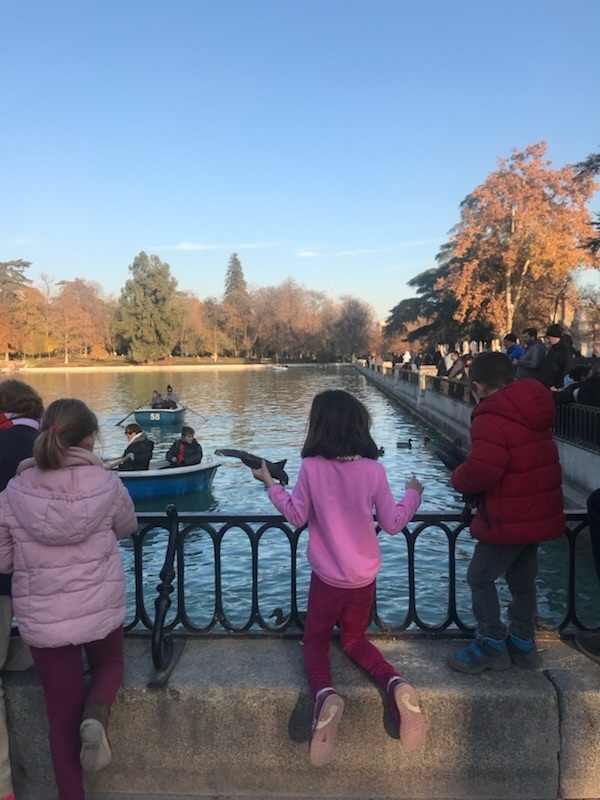 Sightseeing: On my second day, I visited the famous and beautiful Retiro Park, perhaps one of Madrid’s best-known spots. It’s well worth taking a walk around the park. I then headed to the Prado Museum, which I was pretty struck by even before going inside. The Prado is overwhelming: it’s huge, and there are so many famous pieces of art that you will want to see. I would devote a few hours to the Prado and don’t miss their excellent gift shop. I walked from the Prado to the Cortes District, which was magical at night, the lit-up white buildings and the Carrera de San Jeronimo makes for a pretty stroll. Upscale: Salamanca is a lovely part of the city. It is a much more posh neighborhood than Malasaña, which people would probably refer to as “hipster.” That being said, each has a different vibe, and Salamanca is also worth going to. I walked there from Malasaña, which took me around forty-five minutes, and I’d recommend doing this. I walked everywhere around Madrid, and felt incredibly safe, even at night. There were always people on the streets, hanging out in the squares, enjoying drinks and tapas come early evening. It’s the best way to see the different neighborhoods and pass shops and restaurants that are local secrets. My favorite stores in Salamanca are Shon Mott (only available in Lisbon, Barcelona, and Madrid; chic basics for men and women), and Nice Things (which has awesome bags). Pancomido has the best pastries. Have a drink at the Totem Hotel’s bar, which is chic and beautiful with deep-blue couches and funky decor. My “splurge” meal of the trip was at Ten con Ten, which is probably one of the best restaurants I’ve ever been to, and one of the city’s top tables. Dining here is an experience. If you’re going to save your money for one meal, make Ten con Ten it. Get the squid ink pasta and their salad with avocado and citrus. Trust me. Wander: I walked from Salamanca to Chueca, a neighborhood in downtown Madrid. I popped in Only YOU Boutique Hotel, which is definitely worth seeing. There were several restaurants/bars inside, the hotel has so much personality. It seemed like a really fun place to stay. Must Visit: The Reina Sofia is Madrid’s modern art museum, and I think this was one of my favorite museums in Europe. The building itself is gorgeous: make sure to take the glass elevator all the way to the rooftop for an awesome view. When I went, it was about to rain, which made for a dramatic skyscape. 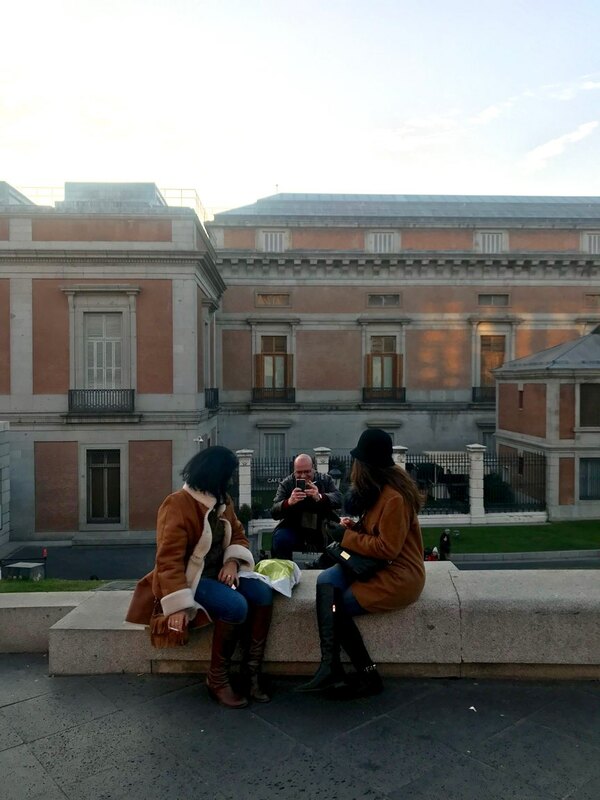 The Reina Sofia isn’t far from the Prado, but I’d recommend doing these museums on different days so that you can appreciate each in their own way and avoid museum overload, which can happen. Food Markets: There are so many gourmet food courts in Madrid, which is mostly where I ate (when I was not at Takos al Pastor). Inside you can try something from each vendor, and various restaurants are located within the buildings. On the top floor of most of these markets are high-end restaurants. One of the best meals I had in Madrid was at La Cocina de San Antón, which is on the third floor of Mercado de San Antón, which is in Chueca. Here you’ll find one of the best views Of Madrid while enjoying excellent Spanish food.